The CDC reports that people with pre-diabetes who engage in a structured lifestyle-change program can cut their risk of developing type 2 diabetes by up to 58%. However, 9 out of 10 adults who have pre-diabetes don't know they're at risk. So, how do you intervene and engage a population who doesn't know they need help? 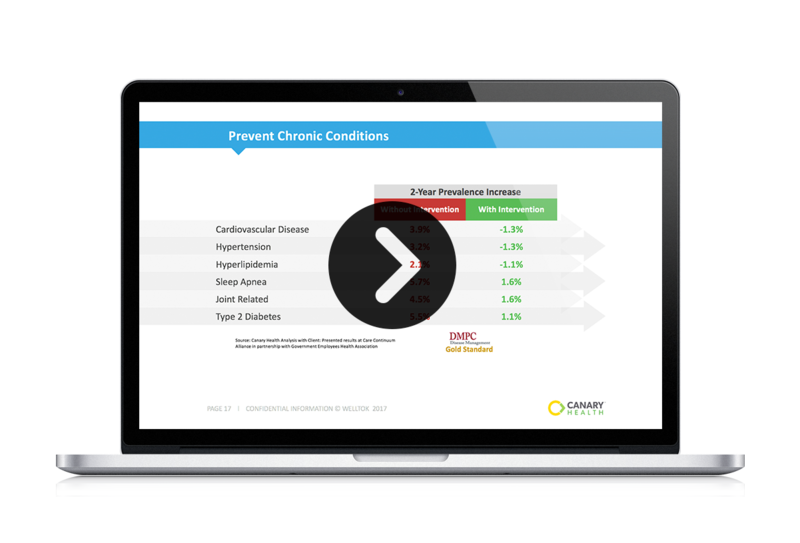 Complete the form on this page to access the webinar replay and find out what your Diabetes Prevention Program is missing.